Join veteran hawk counter, educator, and birding instructor, Holly Merker, at the height of the fall migration. 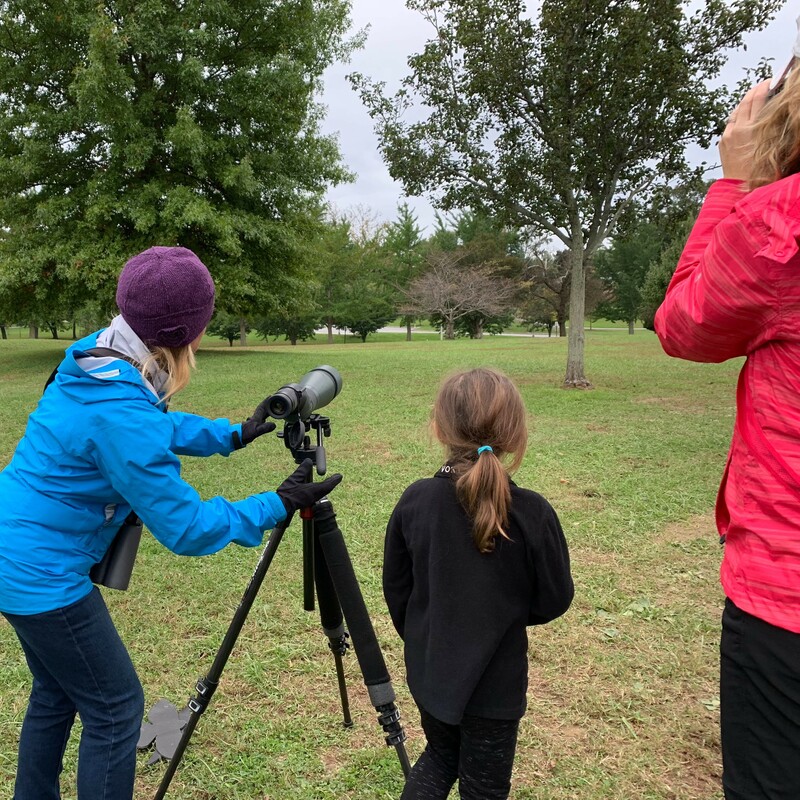 After her program about hawks, hawk watching, and hawk conservation at the Rushton Conservation Center, we’ll head over to a hawk watch platform at the local Okehocking Preserve. You’ll learn all about raptor identification and see migrating raptors like Red-shouldered hawk.